The title of this post is a shout-out to one I wrote back in 2014. That “linguistic gems” post described a nice stylistic use of the imperfect subjunctive in the Spanish novel La carta esférica, and a reminiscence about the trilled r from the Puerto Rican novel Felices días tío Sergio. 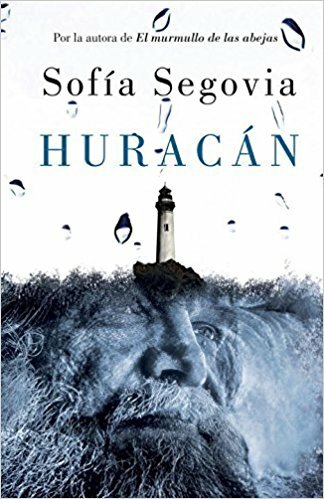 Today’s gems come from the Spanish-language novel that I’m currently reading, Sofía Segovia Huracán. It was this Mexican author’s first novel; she revised and republished it last year after the great success of her second novel, El murmullo de las abejas. I’m 50 pages into Huracán and completely hooked. So far, Huracán is the picaresque tale of a Mexican boy who is given away (regalado) to a farmer because his family can’t afford to keep him. He eventually runs away and makes his living as a petty thief. I’m waiting for him to figure out how to redeem his life — and, of course, I’m waiting for the actual hurricane of the title. —¿Adónde vamos? ‘Where are we going? The preterite past tense forms mandastes and matastes here have a final -s added to the standard forms mataste and mandaste. This is a very natural extension of the final -s that ‘you’ forms have in all other verb tenses, such as matas ‘you kill’, mandarás ‘you will sent’, and mandabas ‘you used to send’. I’ve read about this phenomenon but have never seen it in print. Pa as a shortened version of para ‘for’ that is common in colloquial Spanish in several countries, including Mexico. I’ve seen it written elsewhere as pa’. Orden is one of a set of Spanish words whose meaning changes with its gender; some other examples are el capital ‘money’ and la capital‘, el cura ‘priest’ and la cura ‘cure’, and el coma ‘coma’ and la coma ‘comma’. You will find a longer list here. The Spanish version is much more elegant, ¿no? I’m looking forward to unearthing more gems as I make my way through Huracán! 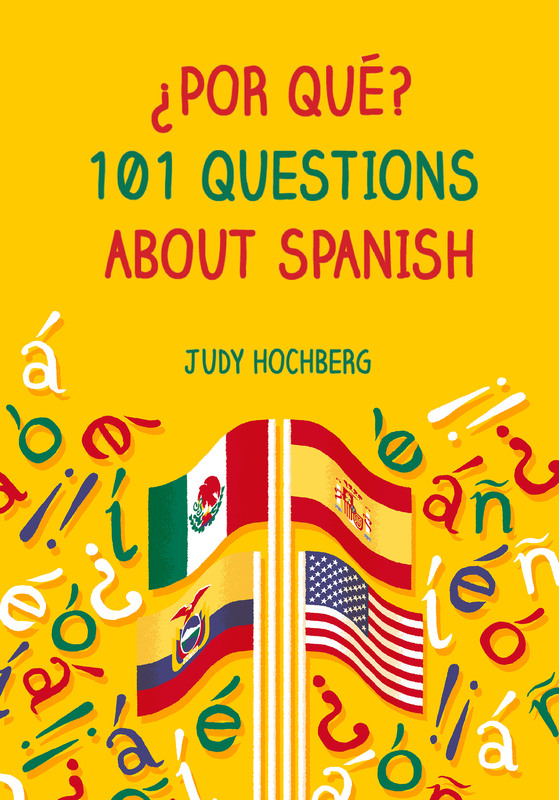 This entry was posted in Nouns and pronouns, Verbs, Vocabulary and tagged grammatical gender, Huracán, pa para, por and para, preterite, Sofía Segovia on 27 October, 2017 by jhochberg.